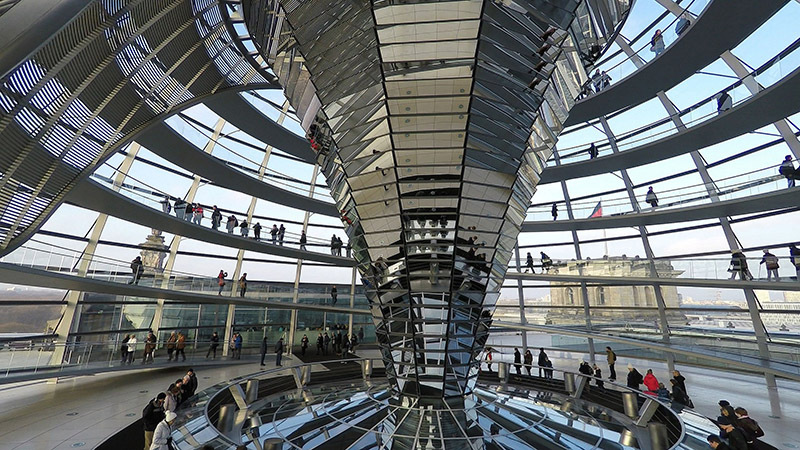 Germany‘s capital Berlin has a good mix of Instagram and Photography spots around the city. In this post I will tell you some of the top locations that I’ve found. You’ll also find a link to the spot on Google Maps, whether the location is free or not and my suggestion on the best time to take photographs. 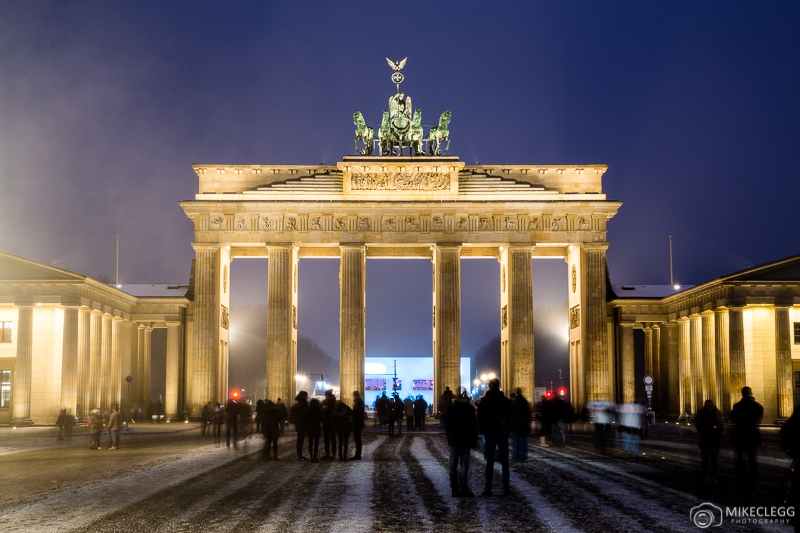 You may also like my post City Breaks: Quick Guide to Visiting Berlin. 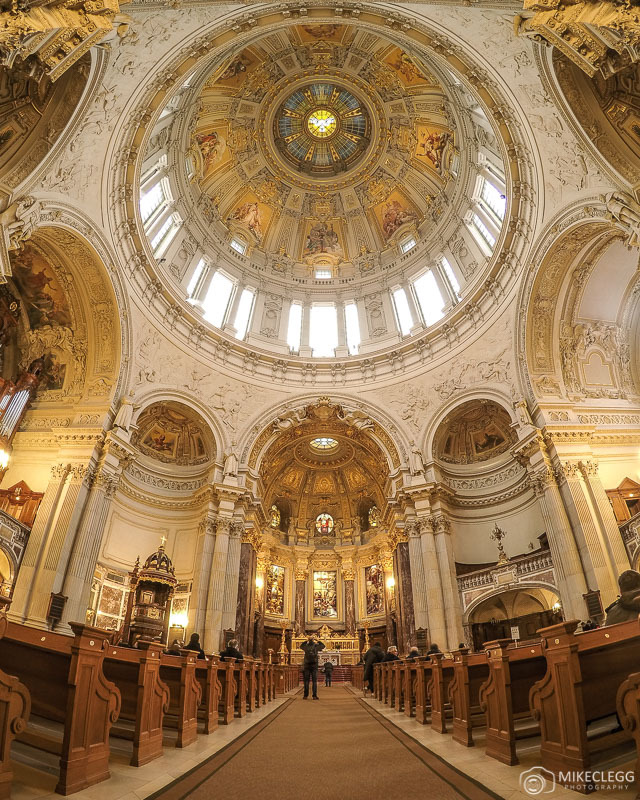 Here are 8 of the best and must visit Instagram and photography spots in Berlin. 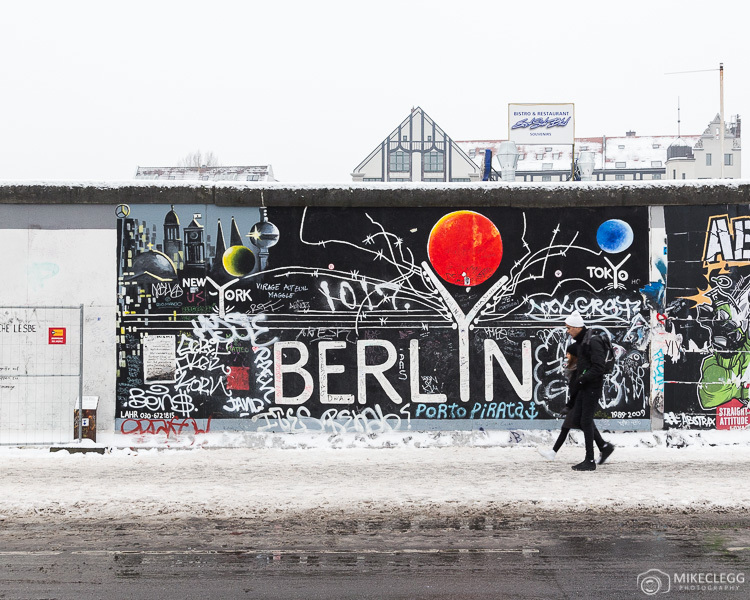 The East Side Gallery is a 1.3km open-air gallery with painted artwork on parts of the historic Berlin Wall. The Berlin Wall used to separate the German Democratic Republic (East) from the Federal Republic of Germany (West) from 1961-1989. Parts of the wall still stand as a reminder that any barriers we put up to prevent freedom we can also break down. When taking pictures you may have to spend a little time waiting as the best spots can often get busy. 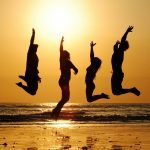 I would also recommend putting people in your photographs to add something extra to the photo. 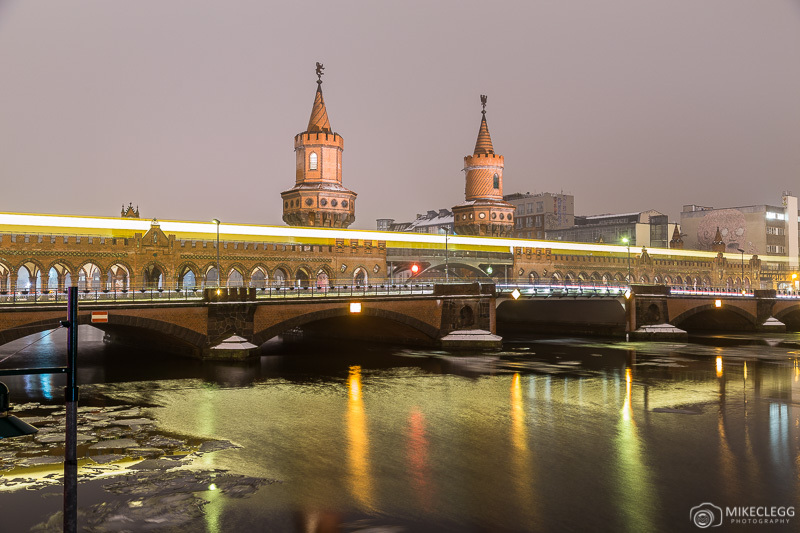 A short walk from the East Side Gallery is Oberbaumbrücke which is a cool double-decker bridge that crosses the River Spree. The bridge has a pedestrian path and road on the lower part, and a U-Bahn line crossing the top. The bridge is nice to photograph at night and you can time it to capture light trails from the bright yellow trains going past. 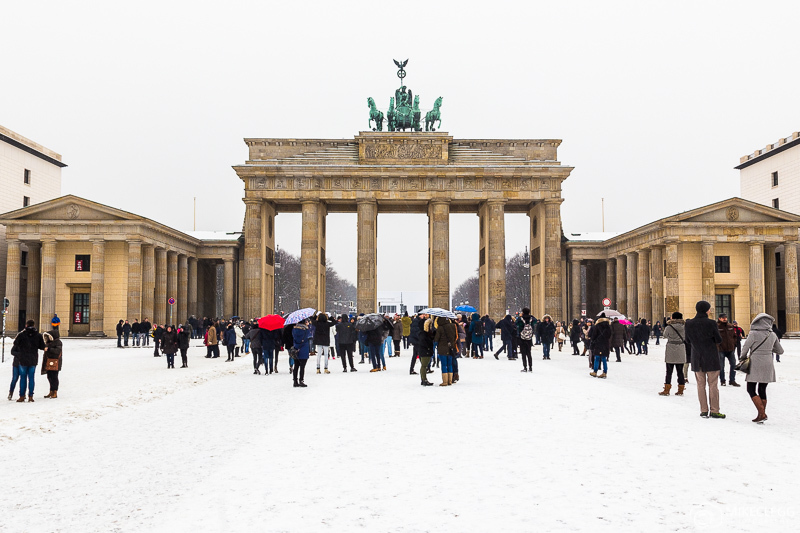 Brandenburg Gate is probably the most recognisable landmark in Berlin and was built in 1791. It’s a great spot for Instagram and photography that you shouldn’t miss on your trip to the city. It can get quite busy during the day and for the best light, I recommend the sunset-blue hour. The Reichstag Building is home to Germany’s parliament. The highlight of this building is the futuristic looking dome at the top which has been designed to reflect light down into the building. You can visit the dome for free and it’s pretty good to photograph as well as enjoy views of the surrounding area. When visiting remember to register for tickets at least a week in advance. 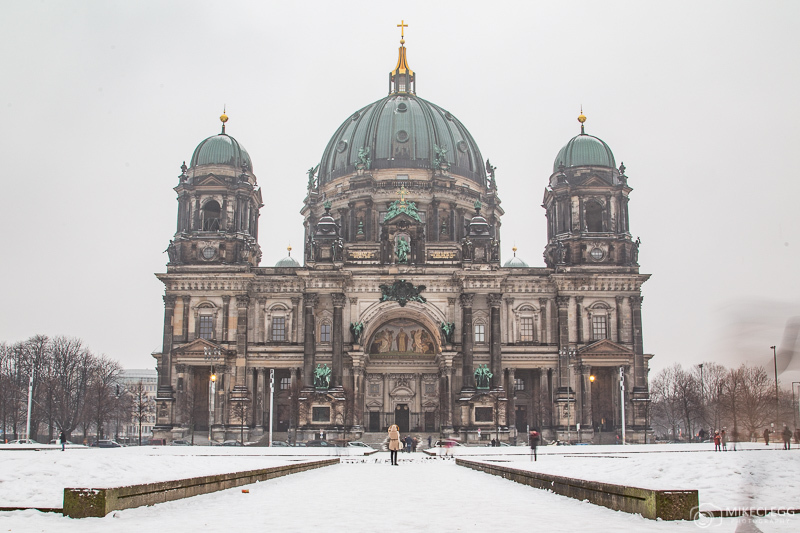 Berlin Cathedral also known as the Berliner Dom is a huge domed church on Museum Island and was constructed in 1905. When taking pictures of the exterior the front is impressive and also from spots along the River Spree. When I was taking pictures it was snowy and overcast but on a clear day you can often see the Berliner Fernsehturm (TV Tower) in the background. As well as the exterior the interior of the cathedral is also worth seeing and quite a good Instagram and photography spot. When taking pictures I recommend using a very wide angle lens such as 24mm or wider to capture as much as possible. 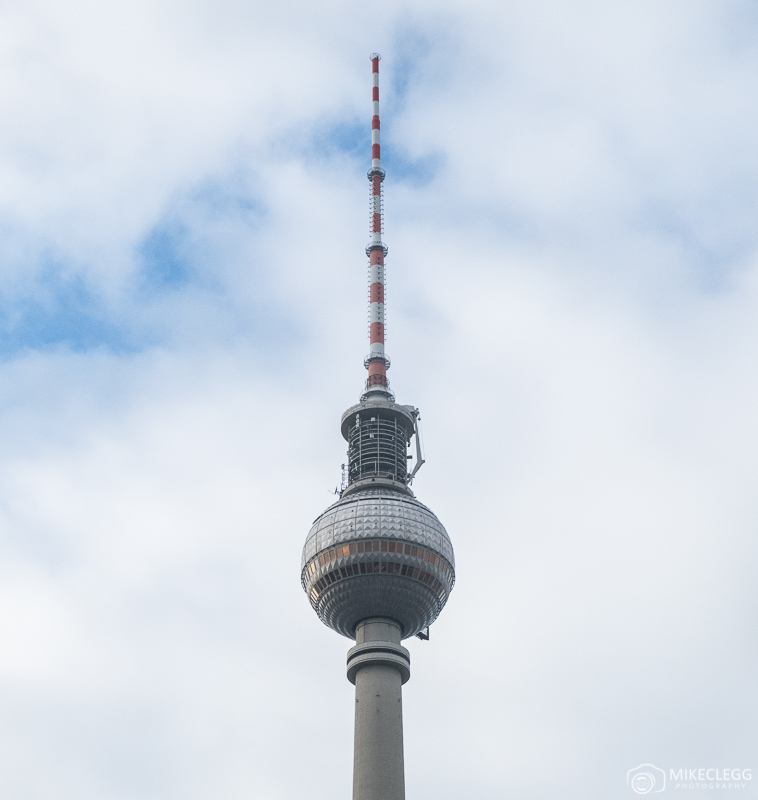 The Berliner Fernsehturm or Berlin TV Tower dominates the cities skyline. It’s possible to visit the observation deck at 203m, or the restaurant which is slightly higher at 207m. 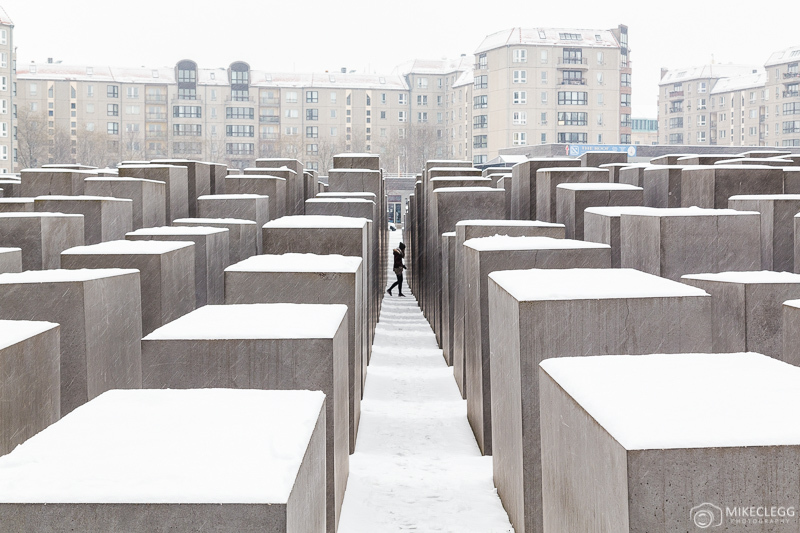 The Memorial to the Murdered Jews of Europe also known as the Holocaust memorial is a sad reminder of the genocide in World War II, where around 6 million Jews were murdered. The memorial consists of 2711 concrete slabs arranged in different heights. Although it does make for a good Instagram and photography spot you should always remember the significance of the structure and what it represents and be respectful by not climbing on the slabs. 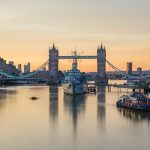 Head to my Travel Photography page for lots more tips and techniques. Berlin is a fantastic city to visit and not just for Instagram and photography, but also to experience German culture and learn about the country’s history. 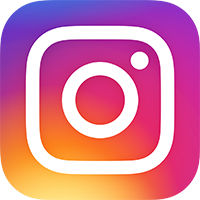 Hey Buddy!, I found this information for you: "8 Top Instagram and Photography Spots in Berlin". 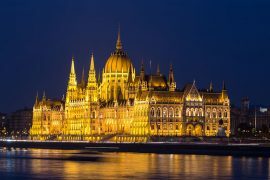 Here is the website link: https://www.travelanddestinations.com/top-instagram-and-photography-spots-in-berlin/. Thank you.